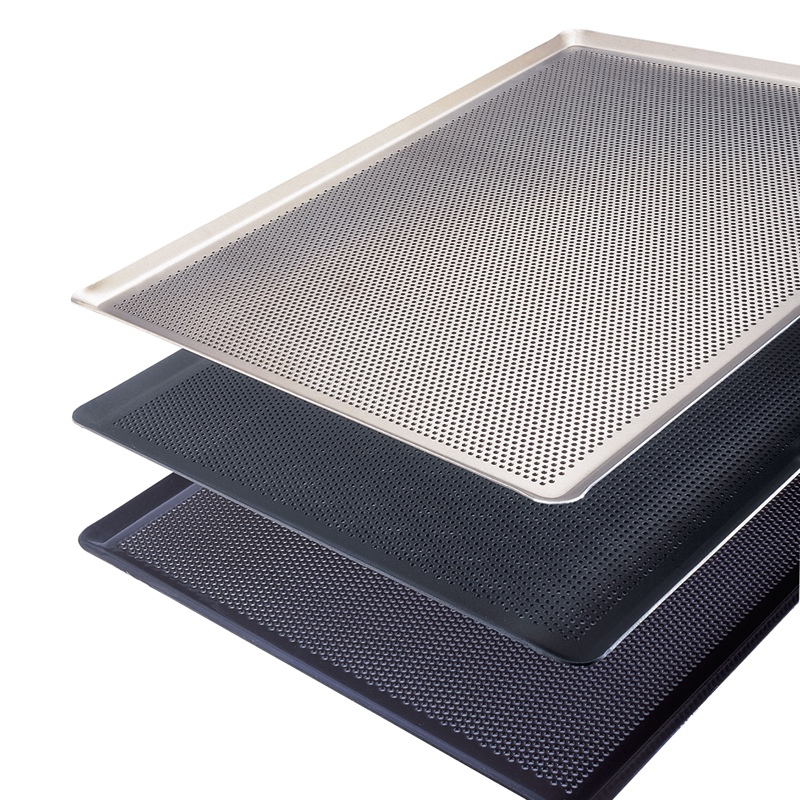 Sasa Demarle: Professional non-stick silicone liners and flexible baking molds. Flexipan. Silpat. Flexipat. Silform. Copyright ©2015 Sasa Demarle. All rights reserved.